Success is Elusive: Success in any competitive endevour is difficult, skill development and practice shorten the odds. Plan your financial "Path Ahead": Building skills in the financial markets is one way you can prepare for the future. Learn Technical Analysis: Effective participation in the financial markets is enhanced with skills in Technical Analysis. International Networking via IFTA: The ATAA is a member society of the International Federation of Technical Analysts. Risk Management is a critical skill: Financial markets have many risk areas, our programs often cover this critical topic. ATAA National Conferences: The annual ATAA conferences brings many knowledgeable members together each year, join us! 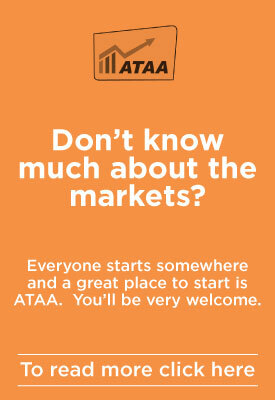 The financial markets can be a Maze: Members of the ATAA gain understanding, skills and networking with interested others. International Presenters: ATAA National Conferences have leading international professionals presenting cutting edge material. Rise above the turmoil: The Financial Markets are "noisy", rise above the noise to see the bigger picture and develop understanding. By continuing to use this website, you are deemed to have read the disclaimer which can be accessed below or by this link. We are please to advise that the Home Study Course is now available on the ATAA website. 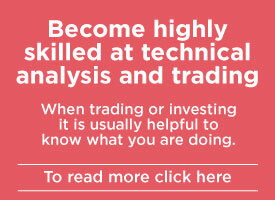 The course is for students of technical analysis who wish to learn at their own pace. It is aimed at the International Federation of Technical Analysts (IFTA) Certified Financial Technician (CFTe) internationally recognised qualification. The qualification is achieved after passing the IFTA CFTe Part 1 and Part 2 examinations. The Home Study Course is a proprietary e-learning course. Although website based, it is fully downloadable and may be used online or offline by PC, Mac, iPad or Android machines. 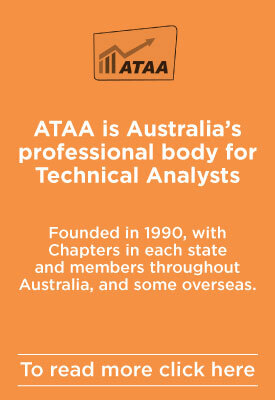 ATAA partnered with STA, the technical analysis organisation based in the United Kingdom, who developed the content. The course covers the syllabuses for both the Part 1 and the Part 2 examinations, offers 15 subject teaching units written specifically for it by leading market technicians (shown on the ATAA website). Each unit includes exercises to self-test progress. In addition, the course offers an exam preparation module as well as a supplement containing advice on technical analysis report writing. The course material is largely PDFs (over 500 pages) and includes videos and some dynamic graphics. 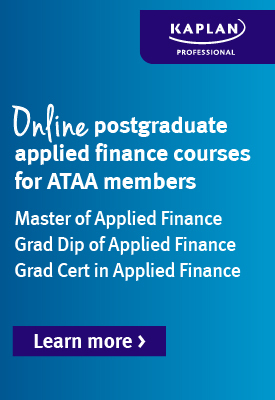 Information on the course, content and costs, including the introductory videos, can be seen on the ATAA website. You can also register and pay for the course on the ATAA website. 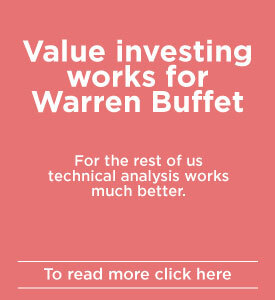 New Traders and Investors - Avoid confusion!!! Ken uses his Technical Analyst Skills for trading the "penny dreadfuls".